Rubber covered sports ball is perfect for the playground or sports field. With water-resistant rubber cover that allows play on all surfaces. Constructed to better retain air under vigorous play. 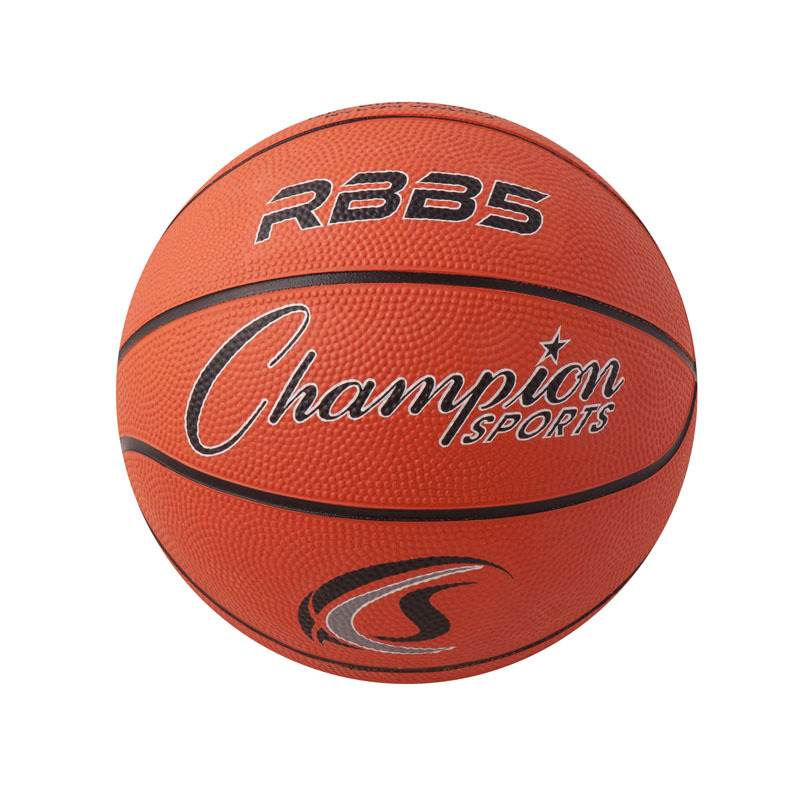 This basketball has a rubber cover. It is regulation size No. 7, Official.